I'm a big fan of 5/3/1, and Jim Wendler gave an interview to T-Muscle recently discussing it and other things. Click the Discuss link at the bottom of the article - it's got a lot of posts already, but it's worth browsing through for Jim Wendler's replies. 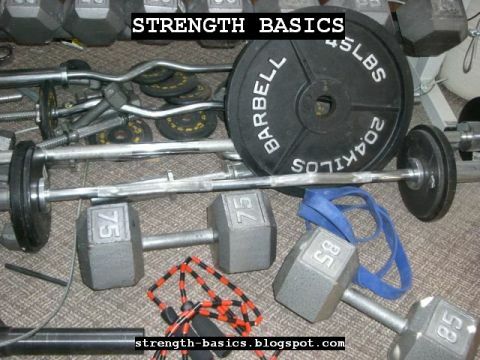 He gives a nice recommendation for Starting Strength, another "must have" strength book.